We have been testing a new icon pack over the last couple of days that we are delighted to share with you this morning, as it is now live on Google Play. It’s called Axis, and it brings you the super trendy shadow effect that so many icon packs are using these days (as seen in packs like Nox), along with a perception of depth and this really cool vintage feel. This is a keeper, folks. The pack itself includes over 750 HD icons (all of your favorite apps will be featured), and 6 phenomenal vintage wallpapers. The developer tells us that he was unsure what the reaction would be to the wallpapers, but told us there are plans to introduce more in future updates (sooner the better!). 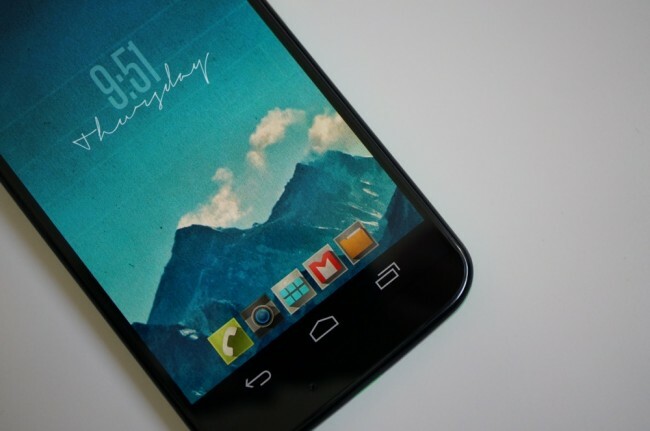 You’ll find multiple colors of the launcher, dialer, camera, text, and people icons to help fit into your setup. Top games are in there as well. The pack runs $0.99 and is well worth it.